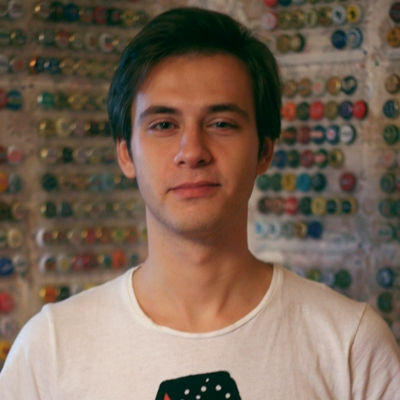 My name is Dmitry Dalimov, I live in Moscow (Russia) and Rīga (Latvia) and I collect crown caps. 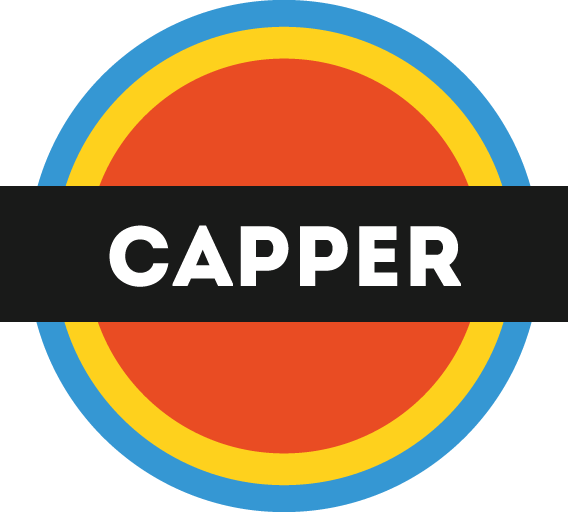 Check yourself in the «Capper» quiz game! Guess country by cap's photo. 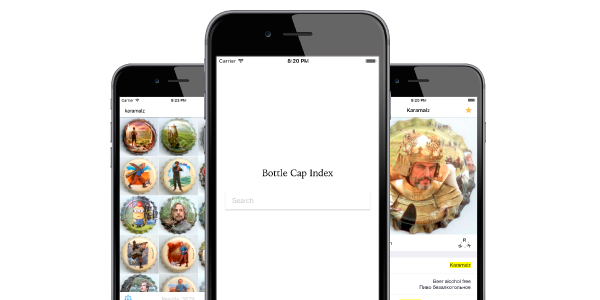 There are 4268 beer caps from collection in the game. I made mobile app for iPhone for caps search. It uses biggest database of crown caps from website bottlecaps.de. Try it now! I'm web-designer and web-developer, so I also make mobile apps. If you have an idea to create your personal website or mobile application, I can help! The work can be paid by caps too. Due to high demand, development requests are temporarily not accepted. You can check my other works here.